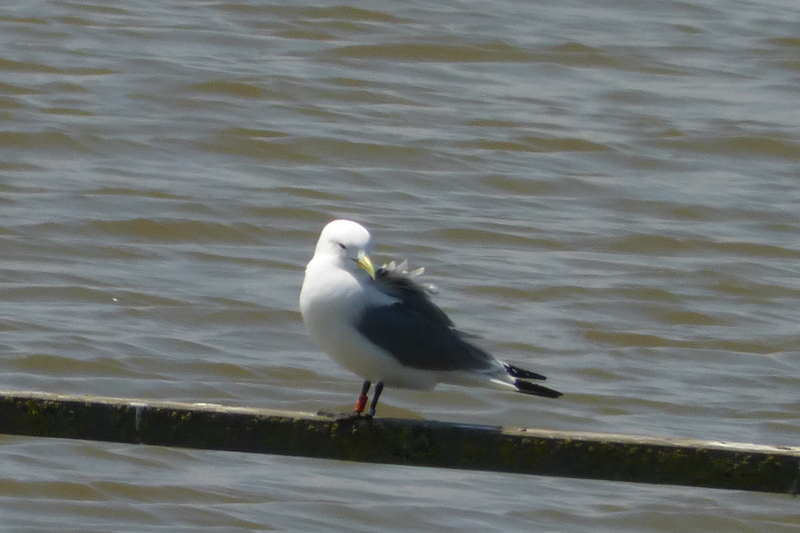 Those members of the Group who went on the coach trip to Minsmere may have noticed Kittiwake on the Scrape. One of the birds had colour-rings, and as you may also be aware I like to report sightings of colour ringed birds to the relevant project. 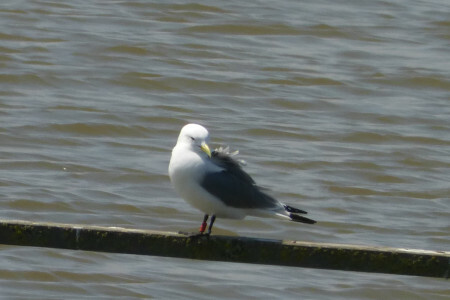 “Since 2010 Kittiwakes in the urban colony at Lowestoft have been ringed with BTO metal ring on left leg and Orange colour-ring with black codes on right leg. They nest in the harbour on a specially-designed wall, and on tyre-fenders in the dock, also on a disused pier nearby. It’s great to know that all that peering down a telescope debating on the colours and letters is adding to scientific data.